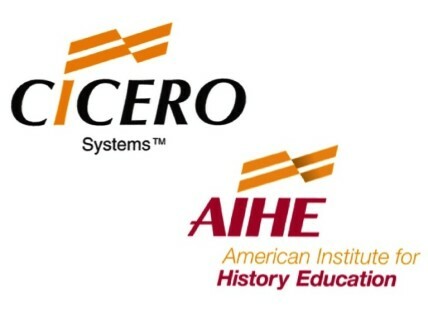 Cicero Systems, the products and services division of the American Institute for History Education, specializes in bringing quality educational services and products to the K-12 market. The American Institute for History Education (AIHE) was founded in 2003 to provide history teachers with high-quality professional development programs, firmly anchored in rich historical content, along with substantive historical lessons, activities and resources to use in their classrooms. AIHE appreciates the tremendous need for teachers to have access to optimum quality historical content and more advanced resources. CK-12 Foundation is a non-profit organization dedicated to increasing access to high quality educational materials for K-12 students all over the world. We offer free high-quality, standards-aligned, open content in the STEM subjects. By providing these free resources, CK-12 is working toward educational equity for all. 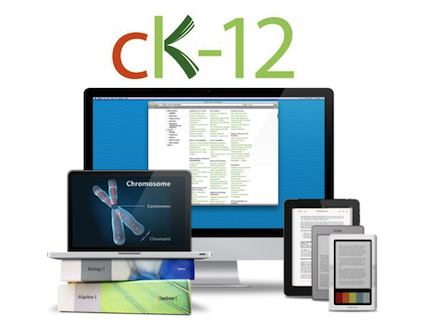 Ck-12 offers an integrated set of tools for learning: digital textbooks, concept-based learning, SAT prep, and interactive Algebra curriculum (with additional math and science subjects in progress). All products can be customized to match the needs of the student, educator, or school. 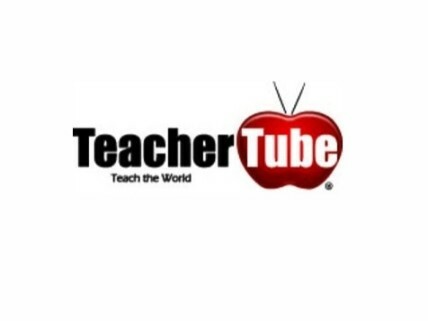 TeacherTube is an online community for sharing instructional videos. It is a site to provide anytime, anywhere professional development with teachers teaching teachers. As well, it is a site where teachers can post videos designed for students to view in order to learn a concept or skill. Members are encouraged to not only upload educationally relevant videos, but also to make constructive comments and use the rating system to show appreciation for videos of value to one as an educator or learner. Courses4Teachers is an educational company, in affiliation with University of The Pacific, providing practical and motivating courses for teachers throughout the United States. Courses4Teachers has provided K-12 teachers with consistent, dependable, high-quality graduate-level professional development courses for over twenty-six years. The company office is located in Danville, California. The Courses4Teachers staff takes great pride in the quality of education and service they provide and value their strong partnership with the prestigious University of The Pacific. The Pacific main campus, located in Stockton, CA, is one of the oldest institutions of higher learning in the state of California; it has a reputation of high prestige and is known for quality in education. The graduate-level professional development credit provided by University of The Pacific is accepted by school districts throughout the United States and accredited through the Western Association of Schools and Colleges. Courses4Teachers and University of The Pacific share mutual goals in offering the utmost in high quality education and consistent professional courtesy and service. Students matter at UND. It is a place where students research alongside renowned faculty who light up the classrooms. It is a place that promotes balance – learning and growing outside and inside the classroom. At UND, you’ll discover people expect to be self-reliant, yet deeply involved in campus activities. You’ll have opportunities to become a leader and engage your mind in a whole new way. […] according to veteran educator and autism consultant,...February 6, 2015 - 9:15 am by Mind Mapping to Minds Meeting: Popplet in Autism Education | Poppletrocks!